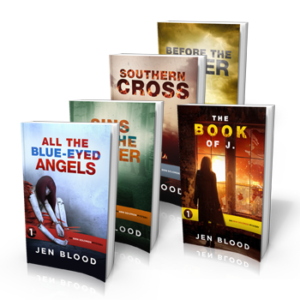 This set includes the five complete novels in the best-selling Erin Solomon series, coming in at nearly 1500 pages of edge-of-your-seat suspense, epic romance, and a conspiracy that delves into the darkest chapters of American history. 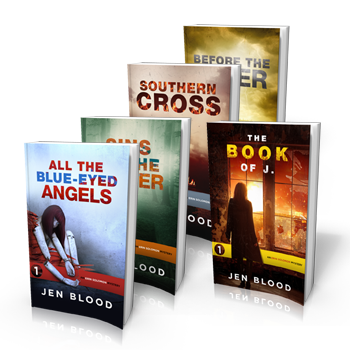 This set includes the FIVE complete novels in the best-selling Erin Solomon series, coming in at nearly 1500 pages of edge-of-your-seat suspense, epic romance, and a conspiracy that delves into the darkest chapters of American history. Buy all five for the price of four, plus free shipping within the United States! Bold, impulsive, and funny as hell, investigative reporter Erin Solomon is obsessed with the single event that changed the course of her life forever: the alleged cult suicide of the Payson Church of Tomorrow. She’s tried to move on, tried to forget the night the church she once called home, the congregation she thought of as family, burned to ashes. She moved away from her hometown of Littlehope, Maine, got married, tried to live a ‘normal’ life…and failed. Miserably. 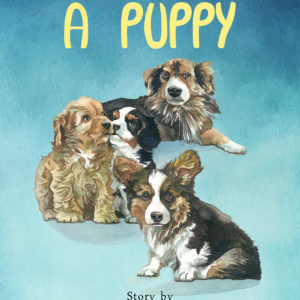 Now, nearly twenty-five years after the fire Erin witnessed as a child, she’s given up pretending she can simply forget. Newly divorced, physically broken, she returns to Maine to at last learn the truth behind the mystery of the Payson Church of Tomorrow. But it isn’t long before the questions she so desperately wants answered lead her to truths about herself and her own history that she never imagined. The brutal murder of a young girl more than forty years ago pulls Erin into a serpentine mystery revolving around her own father’s dark past. 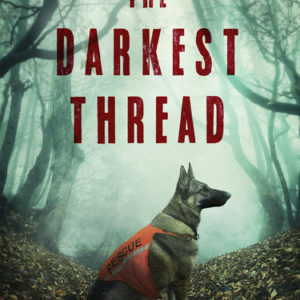 The trail leads Erin and fellow reporter Daniel “Diggs” Diggins to Black Falls, Maine, a town steeped in the Acadian tradition, where young girls have gone missing with terrifying frequency for decades. Soon, it’s clear that the father Erin thought she knew has buried secrets she never could have imagined. 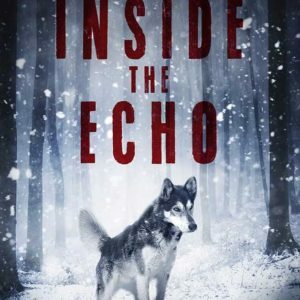 When the killer sets his sights on Erin, her relentless pursuit of the truth lands her and Diggs in deadly peril in the rugged wilderness along the Maine/Canada border. With a deranged serial killer on their heels, FBI agent Jack Juarez battles the clock while Erin and Diggs fight for their lives in a diabolical game of cat and muse among the rivers and caves of the Acadian forest. 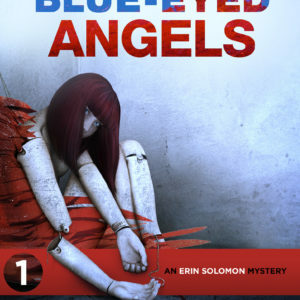 Diggs and Erin travel to Kentucky to look into the bizarre ritual murder of one of Diggs’ oldest friends, but that single death is hardly the only strange occurrence in Justice. Soon, power outages, explosions, standoffs, and conspiracy rock the small town, and fundamentalist preacher Jesup T. Barnel claims he knows the reason for the madness: the end times are upon them, and judgment comes fast and furious as the clock winds down in this occult thriller. 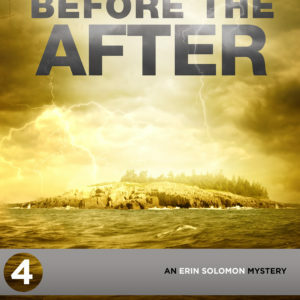 Diggs and Erin find themselves on a remote Maine island searching for an entire community that has mysteriously vanished — Erin’s mother, Kat, among them. Things are complicated further when a haunting figure from the past returns, bringing with him long-sought answers about the Payson Church of Tomorrow. But can he be trusted? With federal agents in pursuit, the clock winding down, and bad guys at every turn, Erin will do everything she can to at last learn the truth about her past. But this time, someone in her life will pay the ultimate price for her quest. On New Year’s Eve with a blizzard ravaging the tiny coastal town of Littlehope, Maine, Erin must go head to head with someone pulled straight from her darkest nightmares in order to save those she loves, and at last put the ghosts of her childhood to rest.